If you’re a Bésame fan or a Disneyphile, chances are you may have caught a whisper of a rumor that the two brands were collaborating on something HUGE. 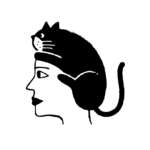 Last week, vintage-inspired beauty label Besamé Cosmetics hinted at the possibility with a reply to a fan on Twitter. Shortly afterward, beauty insider Trendmood posted a screenshot that confirmed our wildest dreams: Bésame is releasing a collection based around Snow White and the Seven Dwarfs — and HelloGiggles has the exclusive sneak peek. As part of Snow White and the Seven Dwarf’s 80th anniversary, Bésame teamed up with Disney to create an extensive 15-piece collection that will make you feel like ~the fairest of them all~. The collection will launch at Disney’s D23 expo in Anaheim this weekend with two pieces, the Storybook Palette and the Vanity Mirror. 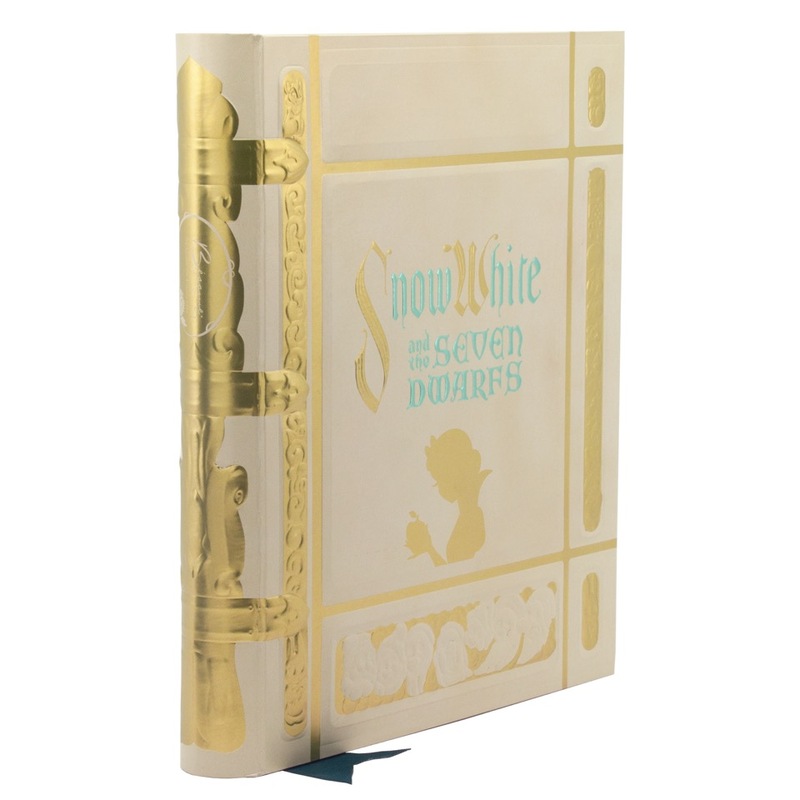 The $68 Storybook Palette, which is a replica of the storybook in the 1937 film, will feature 20 intensely pigmented matte shades. Don’t expect any shimmers or glitters, these colors were actually pulled from Disney’s archives of the OG animated film. Bésame is known for creating perfect replicas of cosmetics from the past, so this collab was truly a match made in vintage heaven. Everything in the collection was heavily researched to accurately reflect the colors from the film as well as the era of the ’30s. 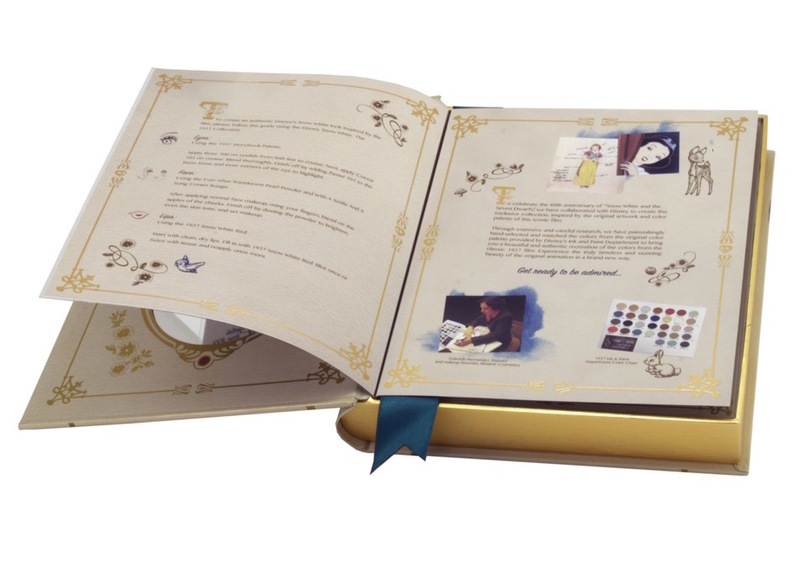 Look at how gorgeously detailed the Storybook Palette is! The supply will be limited, but if you can’t make it to the expo have no fear — the entire collection will be released this fall. So, what other treasures can we expect, you ask? 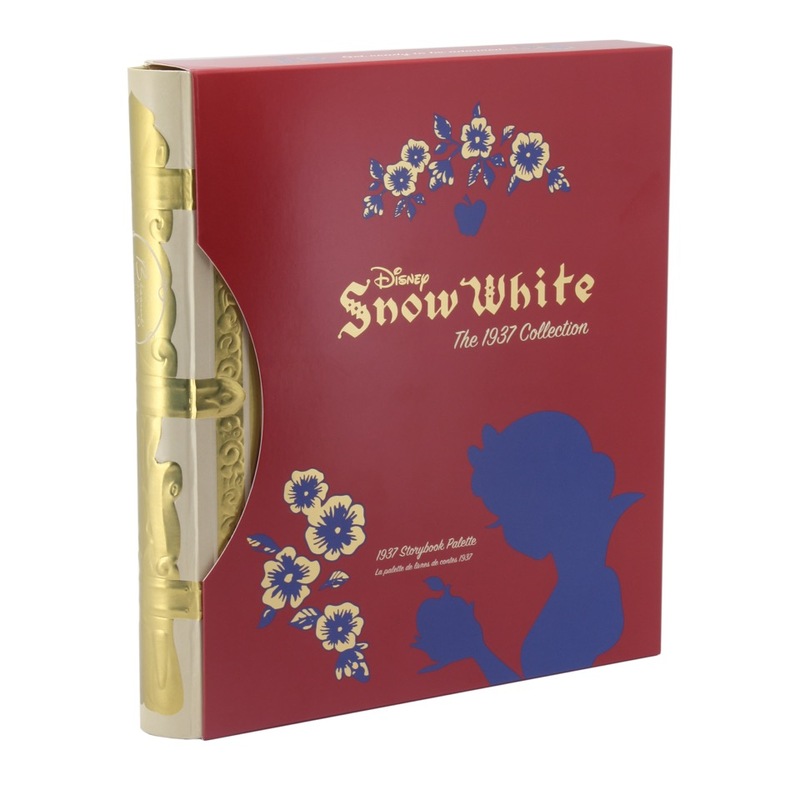 Aside from the Storybook Palette and the Vanity Mirror, the Snow White collection will also include a face powder, two more eyeshadow palettes, a cream rouge, lip balms, cosmetic bags, and mini lipsticks. 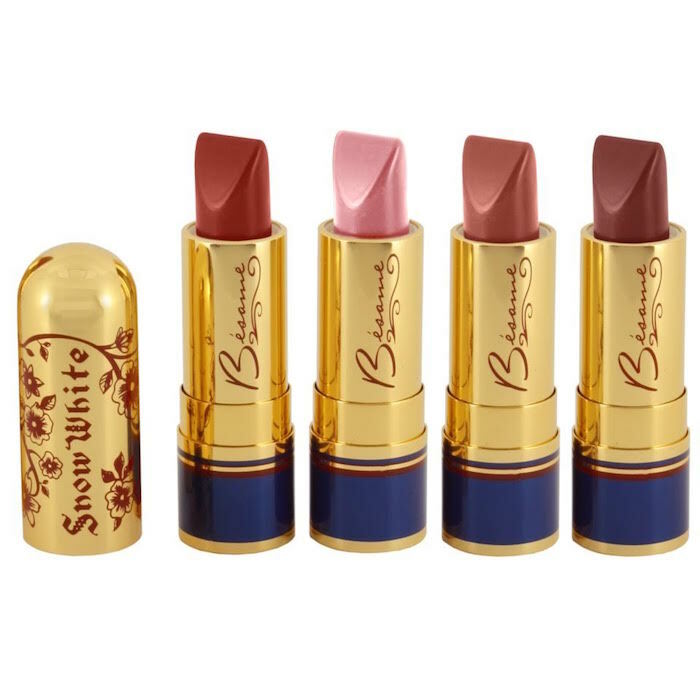 The lipsticks will feature four brand new Bésame shades, based on the exact colors that Snow White wears in the film. Hmm, so we’re thinking one of the palettes will have neutral shades that represent her wishing well outfit, like grays and browns, while the other will have red, blue, and pale yellow, as a homage to the outfit we most associate with Snow White. Gabriela also tells us that some of the pieces in the collection will be inspired by the dwarfs. The entire collection will range from $15 to $68. Pretty affordable considering it is a literal work of art! If you plan on attending Disney’s D23 expo this weekend, you can find Bésame and the Snow White collection at Hall C.